True Hearth James Allen Chisholm A companion or supplementary volume to A Book of Troth by the first Steersman of the Ring of Troth. It details the practice of the Troth in the home and household of true individuals and families. The Troth has always been mainly a home-based religion, not a temple-based one. 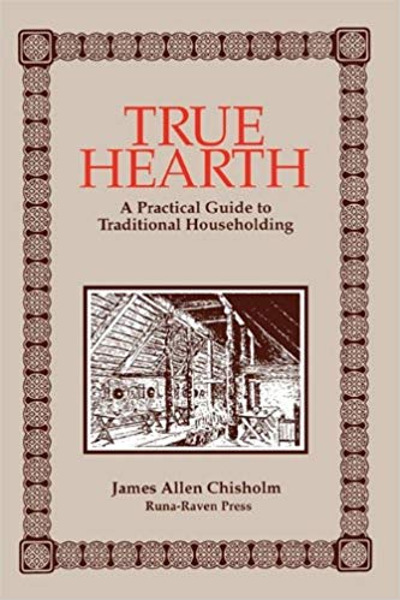 True Hearth acts as a guidebook to the establishment and running of a true household.